Moving your vehicle to Prince George, British Columbia,or anywhere in Canada had never been easier than today. SHIP MY RIDE is here to make the normally tiring process of vehicle relocation a lot faster, easier and a lot more efficient. With the use of our dispatching system and the experience of our drivers, we have it all under our control. Whether you're moving your car a couple of hundreds of kilometers, or thousands of kilometers away, your best choice is going with SHIP MY RIDE. As the largest city in Northern British Columbia, and located centrally in the province, Prince George provides the amenities of a larger shopping and service centre, while offering instant access to nearby to more picturesque wilderness and outdoor activities including hiking, fishing, golf and camping. Variety is the spice of life in this place. Take in any number of theatre or musical performances, attend a local festival, learn about the city's history or visit its heritage sites, or take in any number of local attractions. Our client relay on SHIP MY RIDE to deliver a prompt, safe shipping service wherever vehicle they need to transport is required. Our competitive auto shipping prices make us the best vehicle transport choice when it comes to auto shipping in Canada. These are some of the reasons why hundreds of car dealerships trust SHIP MY RIDE with their vehicle shipping needs all over Canada. SHIP MY RIDE is a certified car transport company that provides shipping services all across Canada. 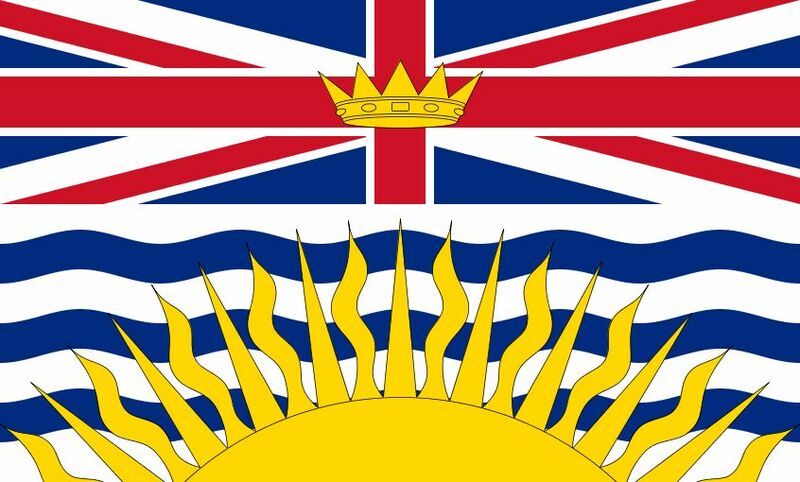 We can ship your vehicles to any province however our four main provinces are British Columbia, Alberta, Saskatchewan and Manitoba. If you are looking for a company that can transport your vehicles you can contact us at any time and we will provide you with a car shipping quote to transport your vehicles in Canada.